Witness the dazzling opening and closing ceremonies of the Rio 2016 Olympic Games without missing out on the chance to enjoy popular Rio de Janeiro attractions. Whether you prefer relaxing on the beach, exploring architectural wonders or cultural attractions, the excellent transportation services of Rio de Janeiro, and a metro line 2 stop located right at Maracana Stadium, make it easy and convenient for you to join in on the celebrations after spending a day touring the city. 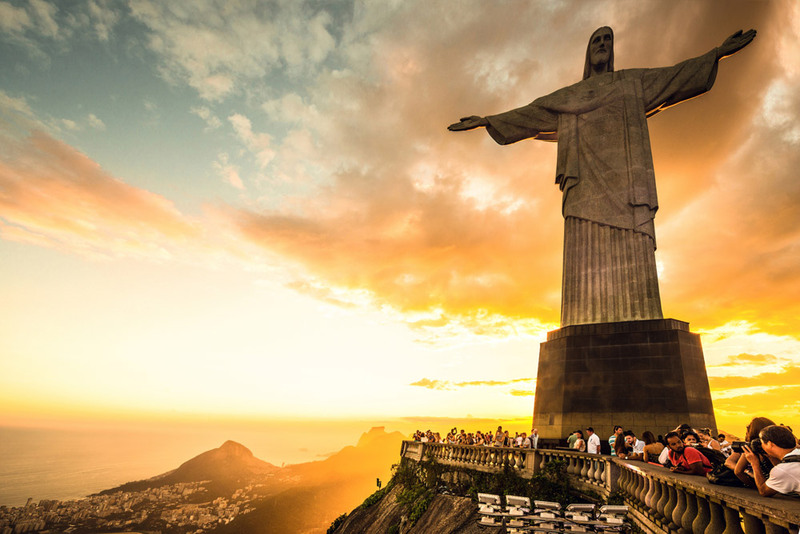 This famous symbol of Christianity is located at the top of the Corcovado Mountain and stands 2,300 feet tall. It was constructed in the early twentieth century and should not be missed during your visit to Rio de Janeiro. The statue can be reached by train or a shuttle that departs from the parking lot at the base of the mountain and is less than 10 miles away from the stadium. Approximately seven and half miles away from the Maracana Stadium, the Ipanema and Copacabana areas are home to gorgeous beaches that offer golden sand and beautiful blue waters set against a stunning mountain backdrop. 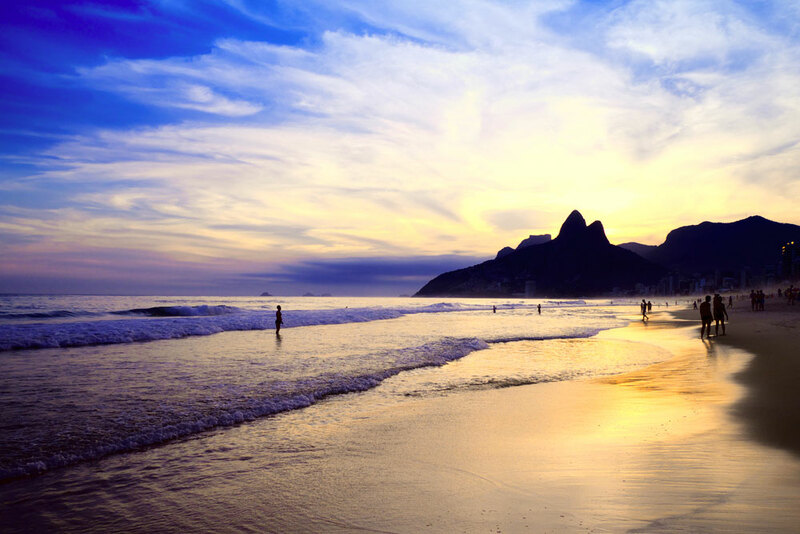 Ipanema Beach is popular with sunbathers and it’s common to see vacationers enjoying a game of volleyball or football as well as incredible sunsets that are often applauded by beachgoers. Copacabana Beach is two miles in length and features bars as well as restaurants, sports facilities and a promenade. Convenient transportation is also available as the metro line 1 train departs from both the Ipanema and Copacabana area. Located in downtown Rio de Janeiro, approximately three miles away from the stadium, this architectural beauty is one of the most important museums in all of Brazil. The museum opened in 1922 and houses more than 280,000 pieces within its temporary and permanent exhibits while its library has materials that date back to the fifteenth century. 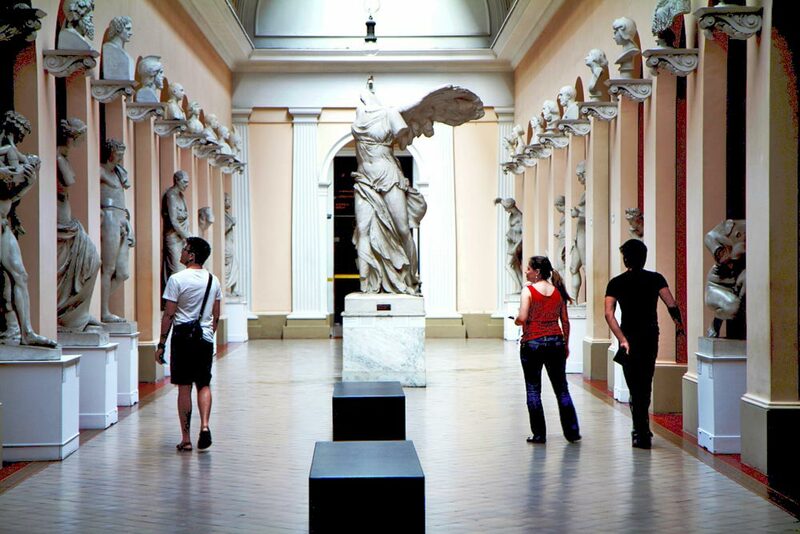 This downtown Rio de Janeiro attraction displays paintings, sculptures and drawings that date back to the early 1800s along with folk art, furniture, decorative items and African artwork. 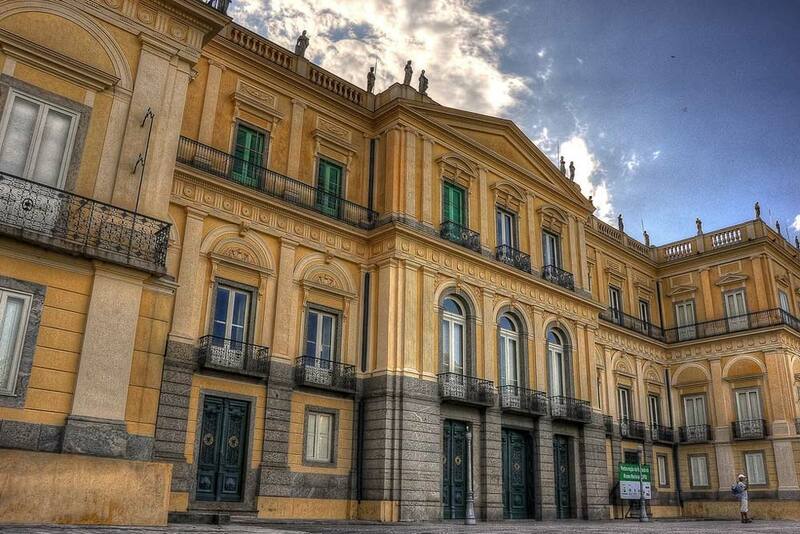 The museum is considered a Brazilian Cultural Heritage building and features a library with more than 19,000 titles. 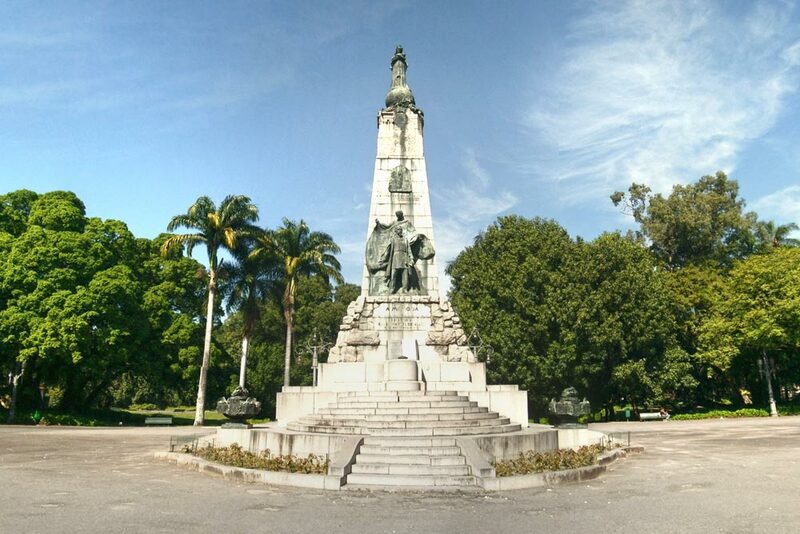 Located across from the city’s main train station in the heart of downtown Rio, this park is home to a variety of birds and other animals as well as a beautiful tree-lined promenade and enchanting natural surroundings. This is a wonderful place to spend a few quiet hours before enjoying the excitement of the Olympic celebrations. 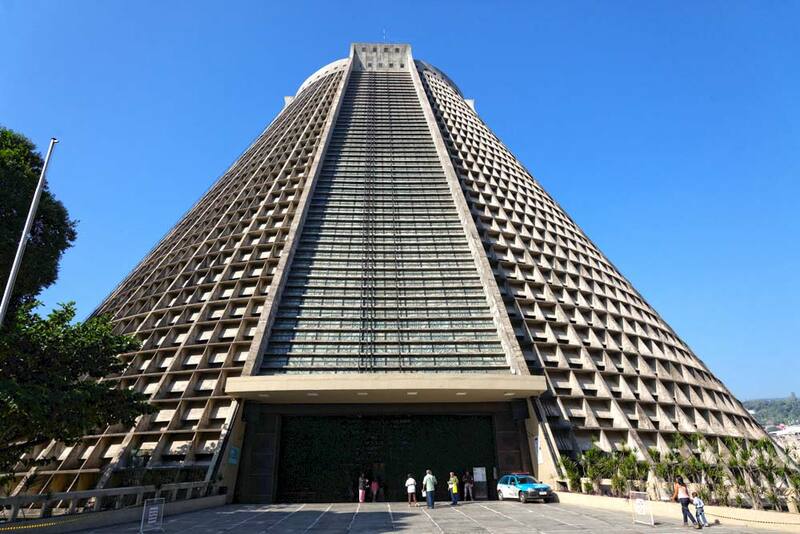 With a design inspired by Mayan pyramids, the impressive Metropolitan Cathedral in Downtown is 245 feet high, can hold up to 20,000 people, and is the See of the Metropolitan Archbishops in Rio de Janeiro. Brazil is the largest Catholic country in the world, so of course you’ll find many other beautiful churches located throughout the city, such as the downtown landmark of the Candelaria church, which was constructed between 1775 and the late nineteenth century. This church features a variety of architectural styles, including baroque, neoclassical and neo-Renaissance. Sao Francisco da Penitencia, a baroque cathedral famous for its carvings, is also well worth visiting and contains almost a ton of gold. 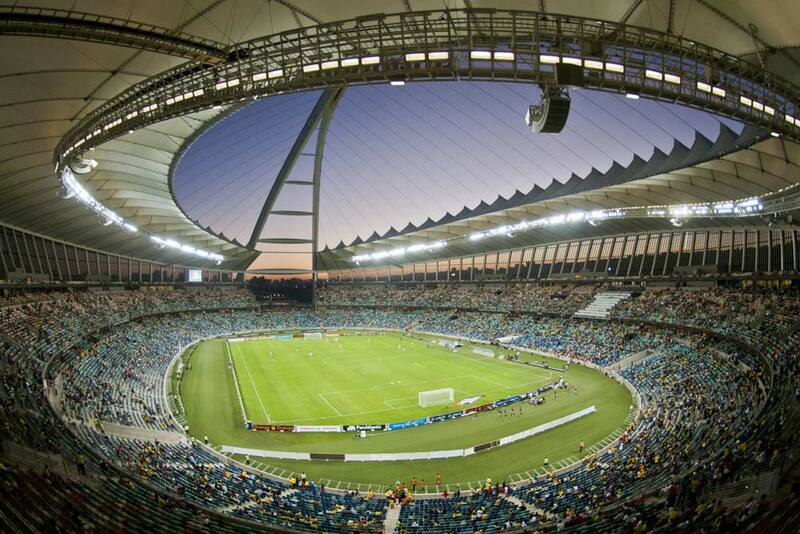 Maracana Stadium was once the largest soccer stadium in the world, making it the perfect place to celebrate the Rio 2016 Olympic Games while you enjoy the many attractions and entertainment options that Rio de Janeiro has to offer!